Reiki is an ancient healing art that is believed to have originated in Tibet (later surfacing in Japan under its present name). It is a gentle hands-on system that allows energy to flow freely through the body, promoting and stimulating the body's own natural healing processes. It enhances intuitive, intellectual and creative processes and gives deep relaxation. Reiki on other people, animals, plants, food, etc. Brigitta Dunki was born and educated in Switzerland. 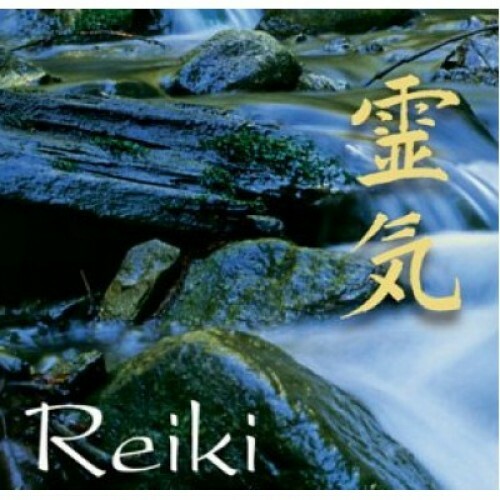 She qualified as a Reiki Master Teacher in 1995 and has been teaching Reiki (Usui Shiki Ryoho) for more than 20 years. She is also an International Body Harmony® Teacher and Practitioner and holds various other qualifications (e.g. Kinesiology (Kalos) and Holistic Massage (ITEC).